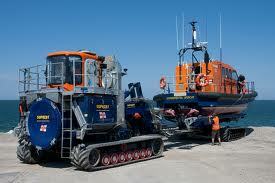 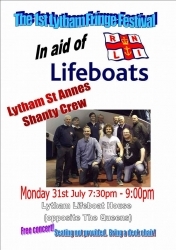 The First Ever Lytham Festival Fringe- Monday 31st July 2017 Presenting The Lytham St Annes ..
Blackpool Lifeboat Open Day Saturday 5th August 2017 The Ly..
Lytham St Annes Lifeboat Fun Day Sunday 3rd September 2017 The Lytham St A.. 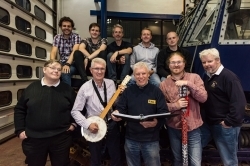 The Lytham St Annes Shanty Crew will be performing in concert on Saturday 14th of October at AKS Clifto.. 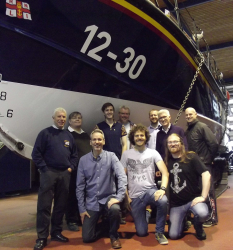 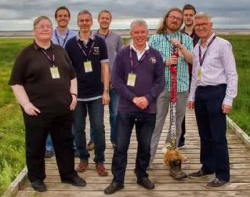 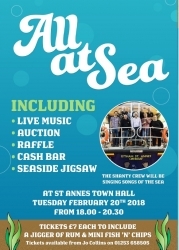 The Lytham St Annes Shanty Crew will be performing in the event 'All At Sea' taking place at the Town Hall S..
Fleetwood Folk Club present the Lytham St Annes Shanty In Concert Formed..